At the 2019 International Meeting for Simulation in Healthcare we took a first-hand look at the Virtual Patient Simulator: Body Interact. Body Interact, by Take the Wind, is a state-of- the-art 3D medical simulator, ideal for accelerating learners” critical thinking and clinical decision making skills for improved acute and chronic care. Body Interact is ideally suited to bridge the gap between classroom instruction and high fidelity medical simulators. This week we share multiple video demos from the Society of Simulation in Healthcare‘s IMSH 2019, starting with our video interview of Body Interact below! 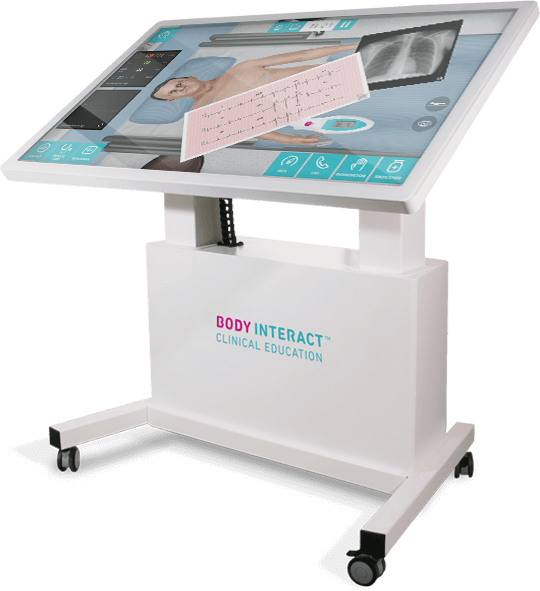 Body Interact is ideally suited to bridge the gap between classroom instruction and high fidelity medical simulators. This immersive training platform is accessible anytime, anywhere, and on any device. The flexible design of Body Interact”s simulation case studies adds new dimensions to deliver powerful results to self-directed and collaborative team learning. It”s well suited for: medical, nursing, and paramedic education; and professional certification at hospitals, clinics, and simulation centers. 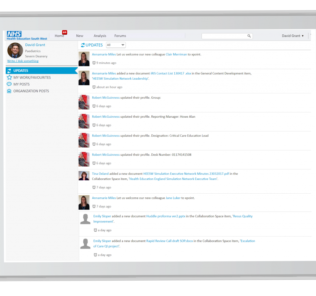 Body Interact reinforces the ability to assess and think critically in real time, and to reason as the patient status changes over a period of time. Body Interact builds cognitive processes that include definable steps in a desirable sequence during complex situations, developing anticipation and risk management skills. As well, Body Interact promotes and reinforces the conscious, learned team behaviors of cooperation, coordination and sharing Interprofessional communication. Important to consider is the full range of learning thats available with the system, which includes more than 325+ medications, 300+ health conditions, 160+ medical tests, 60+ interventions, 220+ clinical scenarios, and 60+ physical exam items. 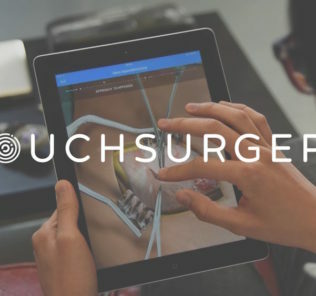 While providing educators with an extensive library of pre-configured clinical scenarios with updated guidelines, Body Interact also offers a user- friendly authoring tool to build customized scenarios, thereby expanding students” knowledge and enriching their experience. Visit the Body Interact Website to Learn More Today!